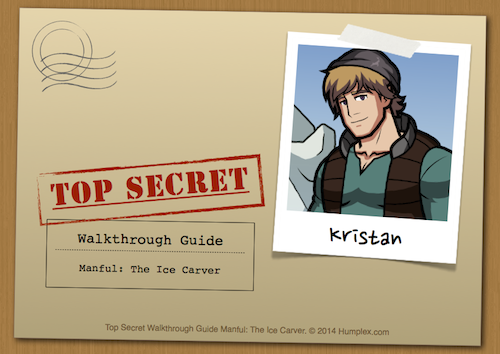 Get the Top Secret Walkthrough Guide Manful: The Ice Carver ebook. Kristan the Ice Carver has been hard at work in the cold for hours. How about warming him up a bit? Oh hey! XD That's Kristoff! XD Love it.